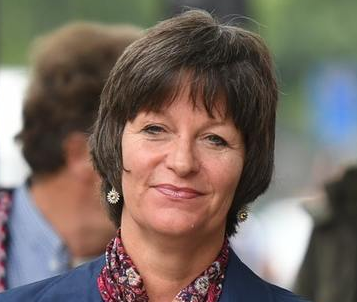 The increasingly vile Chabloz has been found guilty of broadcasting Anti-Semitic songs on YouTube, after she wrote and performed 3 songs about Nazi persecution - including one about the young diarist Anne Frank. Chabloz was warned she may face a prison term when she is sentenced on 14 June. To be precise, the judge stated that the offences breached the level where a custodial sentence is likely. 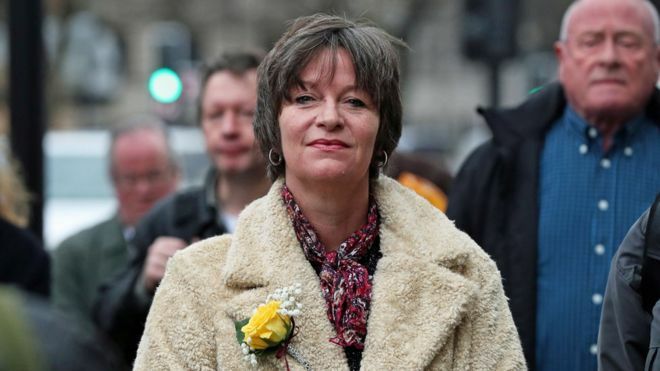 "Alison Chabloz has dedicated herself over the course of years to inciting others to hate Jews, principally by claiming that the Holocaust was a hoax perpetrated by Jews to defraud the world. "She is now a convicted criminal. This verdict sends a strong message that in Britain Holocaust denial and anti-Semitic conspiracy theories will not be tolerated." Chabloz - Not smiling much now.